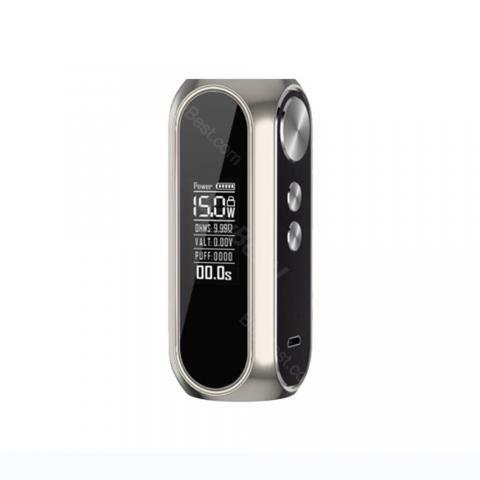 OBS VW Cube Mod, which is powered by 23600 battery to fire up tp 80W to give you pure flavor and satisfying cloud, comes with built-in battery that has 3000mAh capacity to prolong stand-by time. In addition, it has LED screen to show vape status clearly to ensure easy operation. What's more, the ergonomic design will give you comfortable holding. What are you waiting for? Just take it to enjoy vaping together with friends. • Three-month warranty for Cube Mod. Excellent device! It becomes my lovest mod. 휴대가 간편한 내장배터리 제품으로 그립감도 좋고 생각보다 잘 밀어줘서 좋습니다. 80W OBS Cube VW Mod - 3000mAh OBS Cube VW Kit with Mesh Tank 3000mAh from OBS Draco 80W Pen Starter Kit, the OBS Cube Kit is a new box style VW kit consisting of with 3000mAh Cube Box MOD and 2ml/4ml. 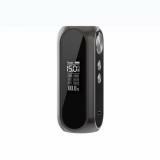 I rate and recommend this product its amazing, tested and trusted its cool with a good battery capacity of 300omah.